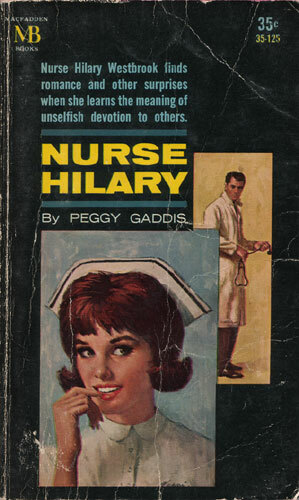 Nurse Hilary Westbrook finds romance and other surprises when she learns the meaning of unselfish devotion to others. …until beautiful Hilary Westbrook, R.N. joined him in his uphill fight to better conditions for all the oldsters in the community. Then Doctor Marsden realized his efficient assistant was also a woman — and a lovely one!